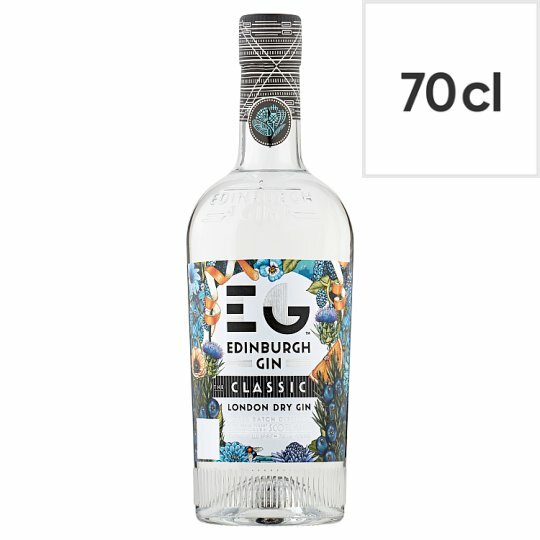 Distilled in the shadow of Edinburgh castle, this gin is crafted from the finest quality grain spirit with a unique blend of Scottish botanicals. A classic gin with a citrusy nose, a subtle note of heather and a burst of juniper. Best enjoyed as a classic gin and tonic with a zesty orange twist.